A Chartered Accountant with Finance and Procurement experience spanning over 20 years in local and international positions in Africa, Middle East and Asia (including Turkey and Russia). He has good functional experience at executive level in the logistics and procurement functions of FMCG Industry as well as finance experience in Trading, Oil and Gas Industry. He has a good leadership, problem solving abilities and interpersonal skills that facilitate effective teamwork , good operations management. He has experience in distribution, consumer management, strategic buying of Direct and Indirect Materials, Supply Market Insight, Procurement Outsourcing, Management and Corporate Finance, Inventory Management, and Control. His last role as a procurement director ‘Third party manufacturing Asia’; working out of Singapore with the executive responsibility for the procurement of finished products valued at over $1.5b across Unilever’s operations in Asia inclusive of Australia. 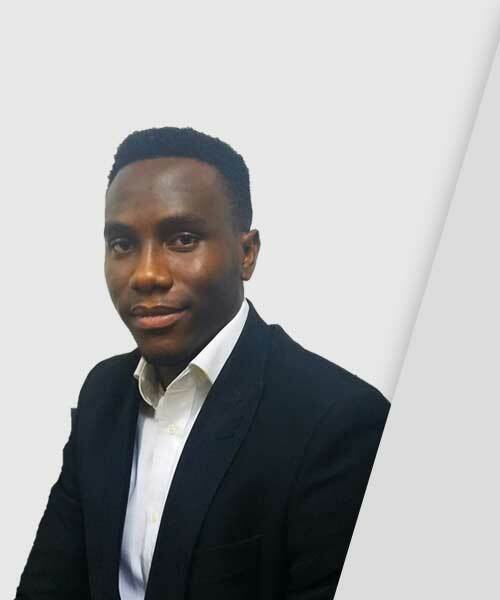 Baba is Chief Revenue Officer at Dragnet Solutions Limited, a company he co-founded to provide pre-employment screening and scholarship management services to a growing list of World Class clients with human capital and social responsibility needs in Nigeria. As Chief Revenue Officer, he is responsible for strategy, procedure and execution oversight, for numerous departments including Sales, Marketing, Research & Development. 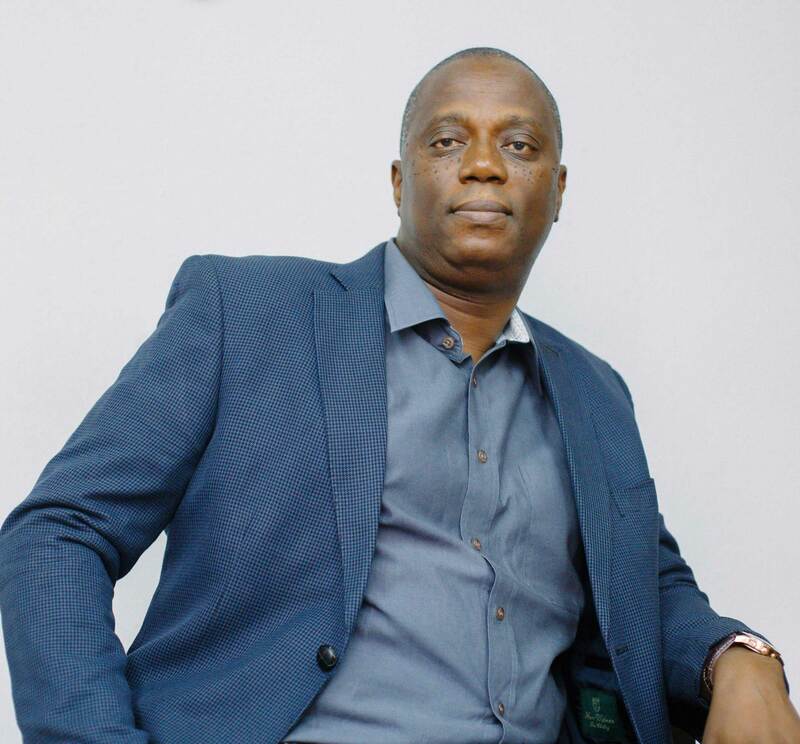 Prior to establishing Dragnet Solutions Ltd, he was Managing Director of Kerildbert Holdings Ltd, a family owned 3rd Party Logistics provider to leading multinational manufacturers in Nigeria. He worked in various supply chain roles, with Unilever VdBF, Pfizer CHC, First Quench (Threshers Group), and Trigon Snacks of Aintree in Liverpool. An Alumni of the prestigious Lagos Business School, his educational background includes a 1st degree in Manufacturing Engineering and a second bachelors degree in Commerce (both concurrently attained with honours at the University of Birmingham, UK). He has a Masters in Finance & Logistics (MSc Trade, Transport and Finance at the CASS Business School, London). He has published work in Centralising Global Procurement, strategically analysing supply chain process consolidation in 6 countries: UK, Ireland, France, Germany, Canada and South Africa. 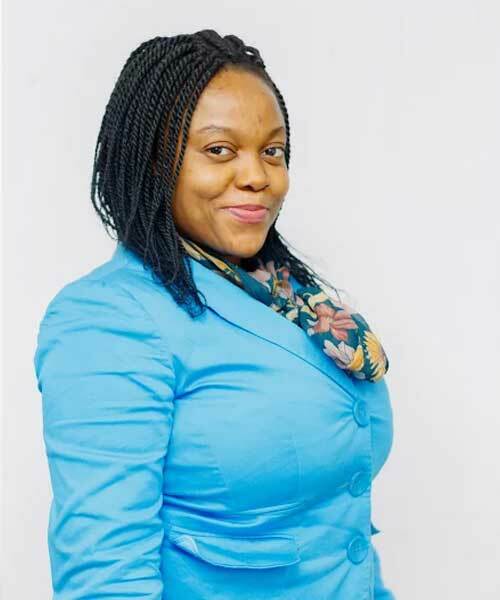 Susan Ariawhorai has over 7 years experience in Human Resource, general Corporate practice and Administration having worked in several organisations both within and outside Lagos before joining Dragnet Solutions Limited as the Human Resources Officer. Susan is a member of the chartered Institute of secretaries and Administers (ICSAN ) and also a member of the Chartered Institute of Personnel Management(CIPM). She is a member of the Nigerian Bar Association.Her cores values are loyalty, Integrity and hard work. Dupe Awosanmi has over twenty (20 years) of experience in finance and management. He has worked with a number of corporate organizations where he served as a manager in two. Dupe has experience in preparing management and financial reports, treasury management and strategic analysis and modifying budget review. He is an associate member of the National Institute of Management. 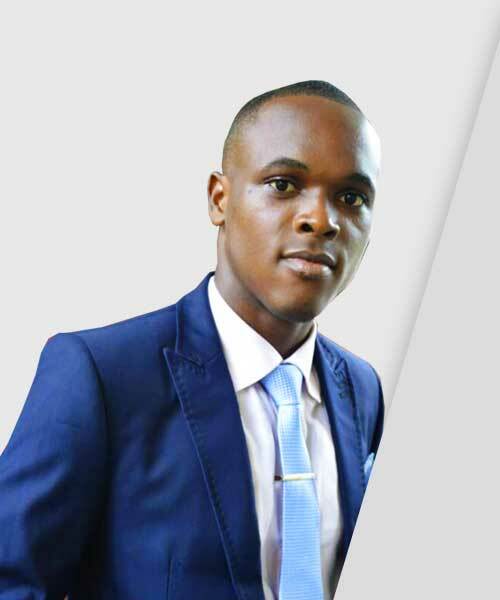 Chinonso Isiguzo is currently the Head of Corporate Sales at Dragnet Solutions Limited. Prior to this, she was a Senior Client Engagement Executive in the same unit working with Dragnet’s clients to ensure that they get the attention they require and that each job is executed with accuracy and professionalism. With over three years’ experience in recruitment and screening, she managed the recruitment and selection process (receiving and reviewing applications, managing interviews and tests and creating a shortlist of candidates for clients) and served as the client’s single point of contact on all recruitment topics. Major Recruitment Campaigns which she has managed include: BEDC, Sahara, Union Bank, Nestle, Nigerian Stock Exchange (NSE), Chevron, Skye Bank, FirstBank, Olam Nigeria, MTN, KPMG and Ernst and Young. She has strong analytical abilities, interpersonal skills and a strong commitment to learning and self-development. 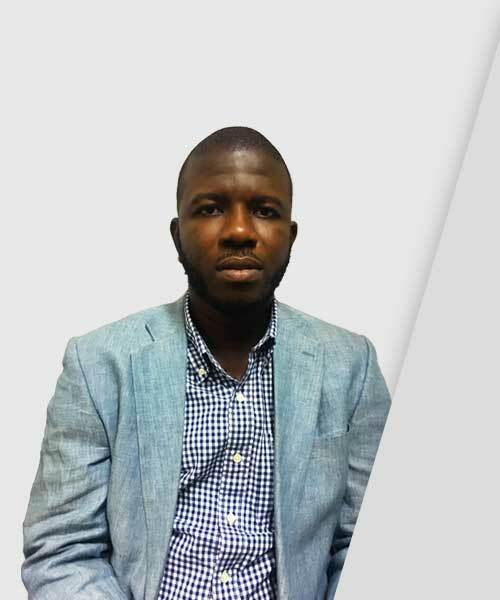 Henry Emenike Okaro is currently the Head of Corporate Sales at Dragnet Solutions Limited. He has over 4 years experinece in Operations Management both in Computer based Test execution and Credential Verification having worked in different units since he joined Dragnet Solutions Limited. He is a trained Project Manager, System Network Administrator and HSE officer .His core values are integrity, efficiency and innovation. 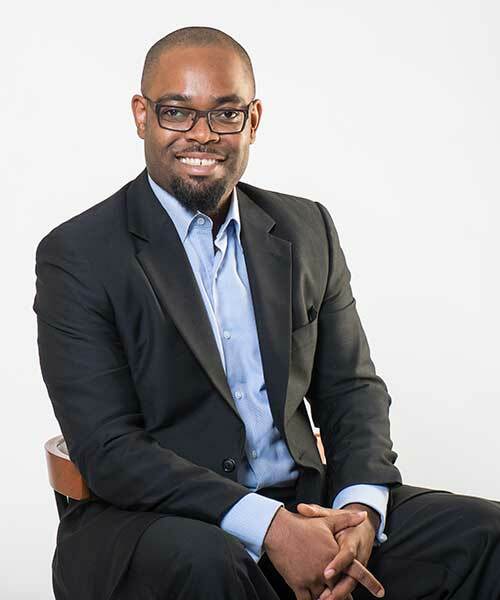 Segun Oyegbesan is an experienced operations management and business strategy executive with a demonstrated history of delivering large scale projects and initiatives. 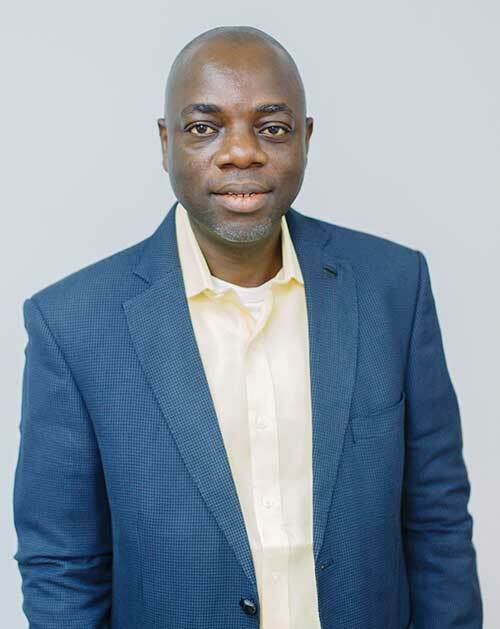 With a background in Industrial Chemistry, Segun has certifications in operations management and advanced business strategy from the University of Pennsylvania and University of Virginia respectively. He is passionate about innovation, people and technology. 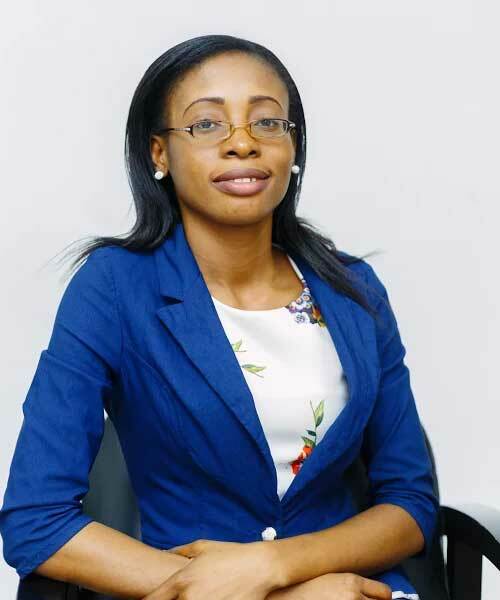 Okoye C. Collins, is the Client Relationship Manager of Dragnet Solutions Limited. Prior to this role, he served as the Verification officer from where he became the Client Service Executive for Scholarship and Education Management unit. He has combined years of experience in Client Service, Computer Based Testing Operations, Business Development Support and Project Management. He is an alumnus of University of Benin, Nigeria having completed its Bachelors Degree Program in Electrical and Electronics Engineering.